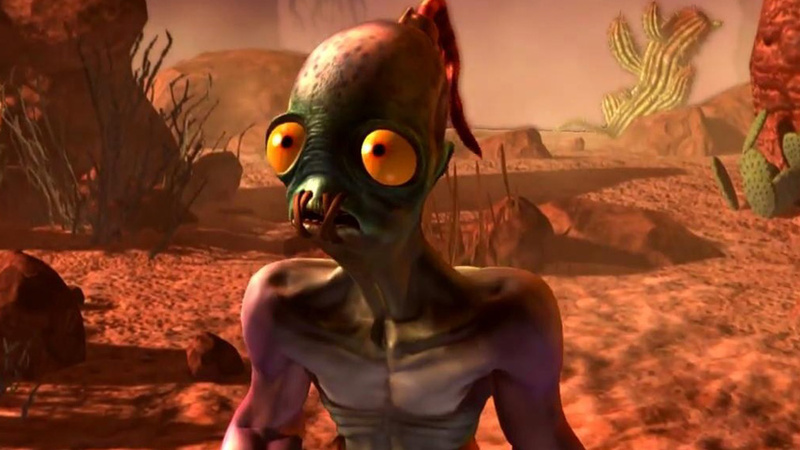 The PC and Xbox One versions of Oddworld: New ‘n’ Tasty have been given a release date. A number of months after the release of the PlayStation 4 version of Oddworld: New ‘n’ Tasty, the developer has announced the release date of the PC version, which also covers Mac and Linux. This version launches February 25 and includes all previously released updates. That means old school controls and other game improvements are all included. The game will also support cloud saves on Steam. It will be priced $20/ £15/ €20, with a further 10% discount on pre-purchases. The Xbox One and PlayStation 3 versions will follow shortly after in early March. Wii U and PS Vita versions are still being worked on, but are still without a release date.